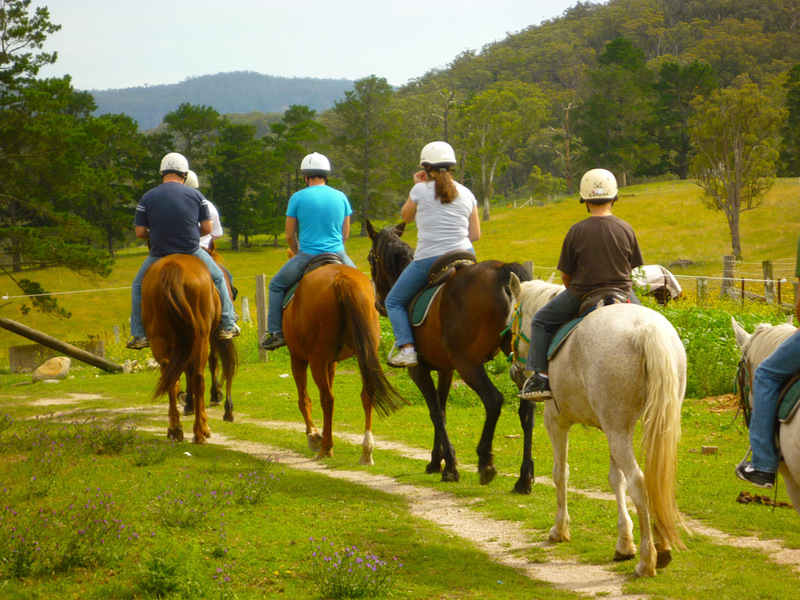 We can take you horse riding in the hills above the lake, we organize half day or full day trekking. We also have trekking points near Lake Orta and the Ossola Valley. 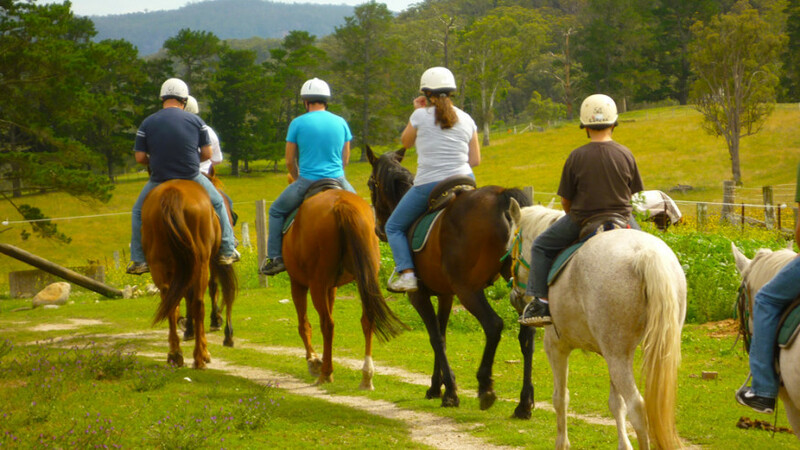 The Hills overlooking Lake Maggiore represents the ideal setting for Horse riding activity, along the paths of the beautiful Ossola Valley, and Val Grande, with the assistance of professional guides.